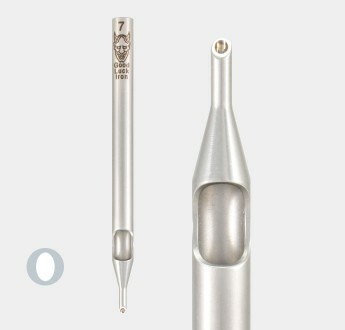 Original range Closed Shader in surgical grade 316 Stainless Steel. An updated version of the .. 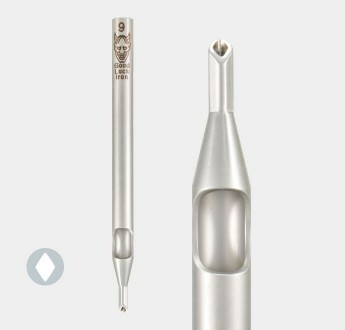 Original range Diamond Liner Tube in surgical grade 316 Stainless Steel. "V" form supports the needl.. 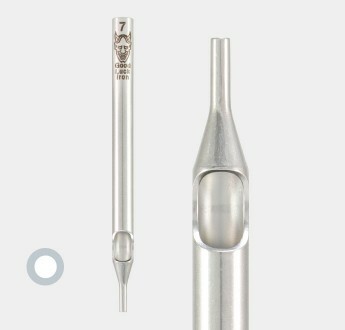 Round Angle Cut Liner Tube in surgical grade Stainless Steel, from the Original range from Good Luck.. 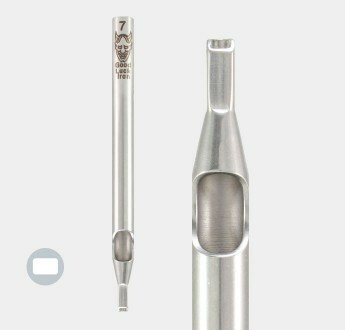 Original range Round Straight Cut Liner Tube in surgical grade 316 Stainless Steel. One of the found..